Are you Really Eating for Two? Dr. Krackers are one of my favorite snacks! One might think with a name like “Doctor Krackers” that these are tasteless health crackers, but that is not the case! These are incredibly flavorful and filling. 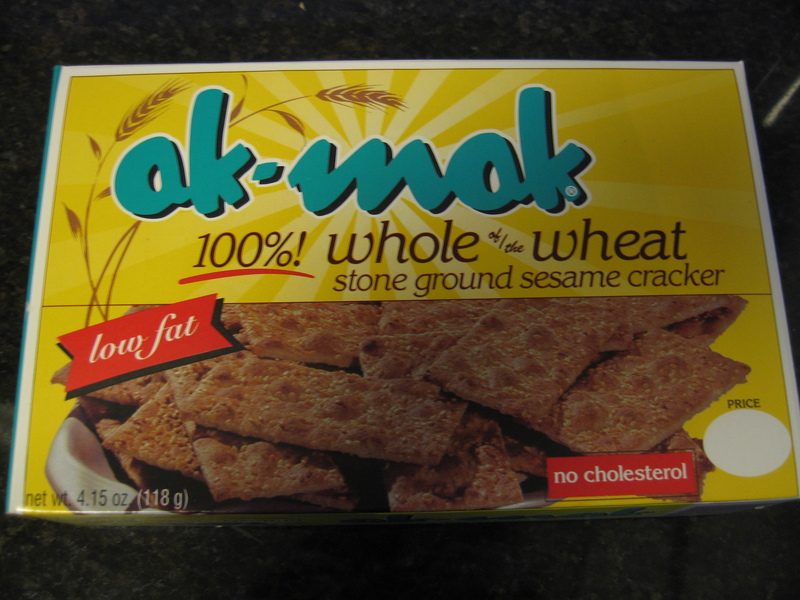 I have spoken about the importance of snacking before, and introduced you to another one of my favorite of my crackers, Ak-Mak here. 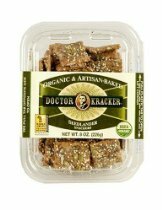 Dr. Krackers are unique because unlike other crackers that provide you with predominately carbohydrates these also contain healthy fat and protein for a complete snack. The seedlander variety is one of my favorites! The ingredients are: organic whole grain spelt flour, organic pumpkin seeds, organic millet, organic agave syrup, organic sesame seeds, organic spelt bran, organic molasses, organic flaxseeds, organic poppy seeds, yeast, sea salt, organic barley malt syrup. One serving contains 8 crackers and provides 120 calories, 4.5 grams fat (1 g sat fat), 15 grams carbohydrate, 3 grams fiber and 5 grams of protein. I love the combination of the sweetness, nuttiness and intense crunch each cracker provides. 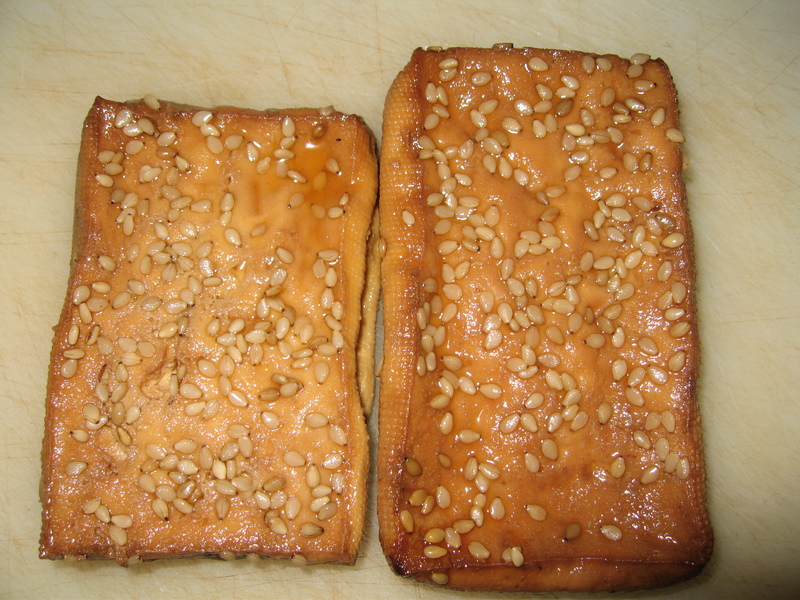 They are great alone as a snack or paired with some hummus or low fat cheese. Have you tried Dr. Krackers before? You’ve probably noticed at this point that I enjoy my sweet treats. Sometimes I think it’s worth it to give into your cravings and have the real deal (whole fat ice cream, large bakery cookie, etc) but if you can find lower calorie and fat substitutions that satisfy your craving – why not?! 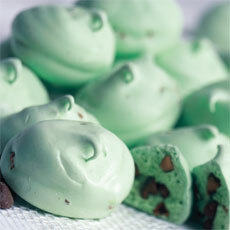 One of my favorite naturally low-fat cookies is the meringue. Made from egg whites, sugar, and cream of tartar, there’s nothing artificial in these. I grew up eating these, because my mom was always baking them for our family. She usually added chocolate chips for a little something extra. However, I am not really the baker and prefer to spend my kitchen time on meals. So I turn to the supermarket brand: Miss Meringue to satisfy my craving. You can have 4 cookies for 110-120 calories! I find them incredibly satisfying when you’re looking for a light sweet treat. My clients are always looking for quick and healthy meals that don’t take much prep work. And while I recommend eating from food sources as close to nature as possible, sometimes convenience wins out. If it’s going to come down to ordering take out or using some help from packaged foods to make a healthy meal, I say the packaged food wins! Baked Tofu is not only delicious, but it’s very healthy to boot! You can easily make it yourself by buying extra firm tofu, letting it drain between paper towels to extract the moisture, adding your favorite seasoning (teriyaki, bbq, etc) and baking in the oven. But sometimes you don’t have time to even do that! 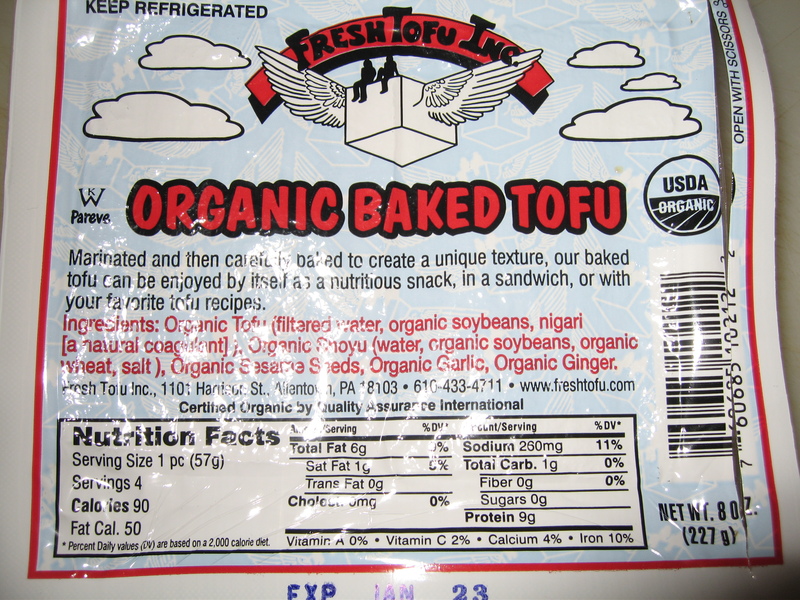 That’s why I like the packaged baked tofu; you can find this in your food store next to the regular tofu. Whole Foods has a great selection, as well as the organic and health food stores. You can eat it right out of the package or heat it up. The ingredients are simple, sodium is moderate, and the taste is delicious! Any place you would normally use a protein, you can use this tofu and have lunch or dinner ready in no time! Have you ever tried pre-made baked tofu? What are your go-to quick protein choices? I’m a firm believer in listening to your body’s cravings and satisfying them with something healthy that will fulfill the craving. Clients of mine are always asking for healthier chocolate options when their cravings hit. Finding a natural, nutritious option is always a challenge. Well, I’ve just come up with a great option for that sweet tooth. The Jocolat Chocolate Hazelnut Bar by Larabar. I have tried Jocolat bars in the past, and was never very impressed. However, I decided to give this flavor a whirl, and guess what I LOVED it! The nutrition facts are: 190 calories, 10 grams fat, 2 grams saturated fat, 26 grams carbohydrate, 5 grams fiber, and 4 grams protein. Providing 10% vitamin E, 10% phosphorus, 15% magnesium, and 15% copper. This bar provides stellar nutrition while yielding a fabulous taste. A chocolate product with only 2 grams of saturated fat? And a filling 5 grams of fiber? Count me in! Have you tried this product before? Do you have a favorite nutritious chocolatey treat? Please note: The Larabar company did not pay me to write this. I bought this oil mister at Williams Sonoma for $15 and it’s a great device to have in your kitchen for saving calories. Basically you add your favorite oil plus herbs/spices and spray away! Last night I used the oil on roasted cauliflower and roasted sweet potatoes. It worked perfectly. 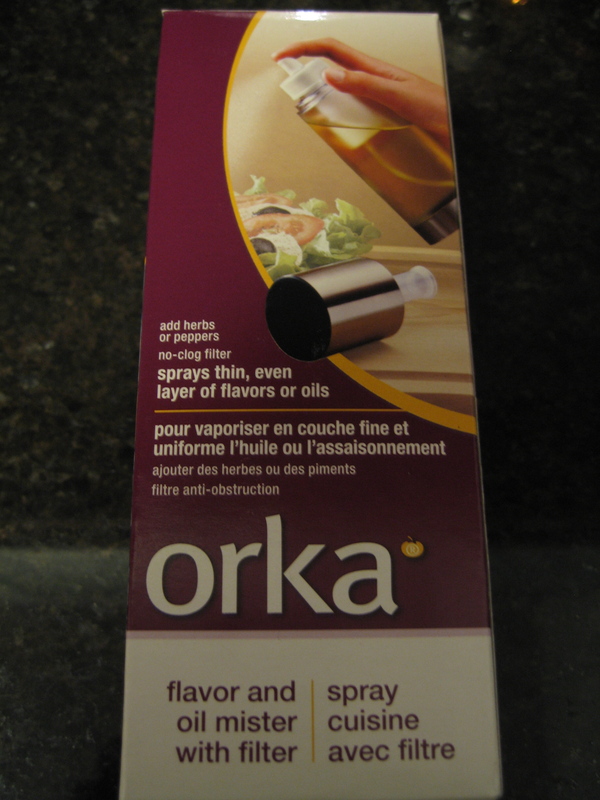 I find it’s easy to go overboard on the amount of oil used when cooking vegetables or making salad dressing, so now you can control it easily. This would be a great stocking stuffer or holiday grab bag gift for someone who likes to eat healthy. 1 Tablespoon of oil contains 120 calories. Even though vegetable oil is healthy, the calories add up very quickly! Try measuring your oil the next time you cook to see exactly how much you are using. Then try cutting back to see if you notice a difference. All of my clients know that I’m a huge advocate of snacks for many reasons. First, snacks are a way to get essential nutrients that you may be missing from your meals (ie dairy or fruit). Snacks also help keep your hunger at bay, so you’re not ravenous at the next meal. Lastly, snacks are great way to keep your metabolism up and running. Since a lot of my clients, find it’s useful to keep snacks at work so they don’t need to remember them on a daily basis I like to come up with non perishables. Whole wheat crackers are perfect for this! 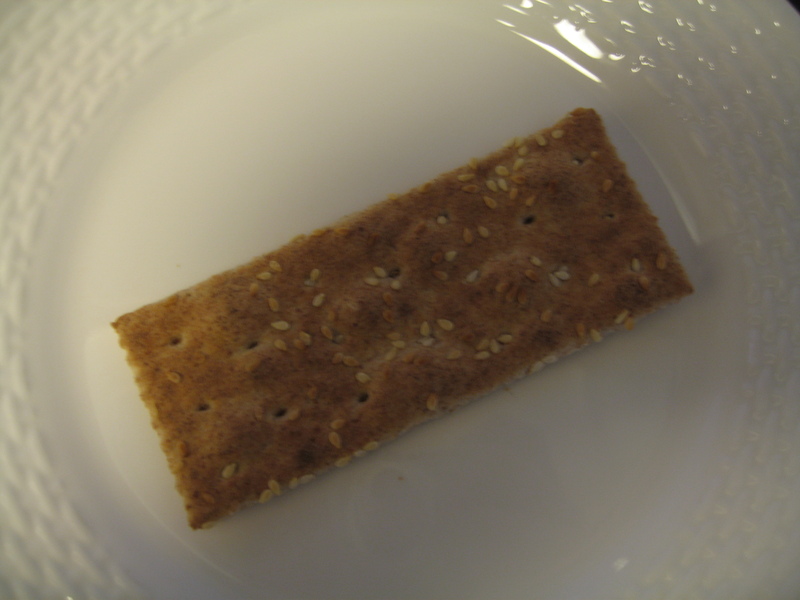 These crackers are not only healthy for you, but they really taste great! Some other good options are Wasa, Ryvita, Kavli, Dr. Kracker and Kashi. The ingredients are: 100% Organically Grown ‘Whole of the Wheat’ flour stone ground, clover honey, sesame oil, dairy butter, sesame seeds, yeast and salt. The nutrient facts for 5 crackers are: 115 calories, 2 grams fat (<0.5 g sat fat), 220 mg sodium, 20 grams carbohydrate, 4 grams fiber, 0.6 grams sugar, and 5 grams protein. smoked salmon on top of goat cheese, cream cheese or laughing cow! Do you have a favorite cracker? What’s your favorite topping? As of January 2006, all food labels had to add Trans Fat to the nutrition profile on packaged foods. However, there’s a catch! If the product has less than 0.5 grams per serving, it can list the amount as 0 grams! Guess what? There is no safe level of trans fat, so if the product contains 0.45 grams per serving and you eat multiple servings (foods like crackers and cookies it’s easy to do) you may be ingesting more than you bargained for. Ingredients: Granola (whole grain rolled oats, sugar, rice flour, brown sugar, whole grain rolled wheat, coconut oil, partially hydrogenated soybean and cottonseed oils and/or sunflower oil*, whole wheat flour, molasses, honey, sodium bicarbonate, soy lecithin, caramel color, salt, barley malt, nonfat dry milk, vanilla extract, whey sodium caseinate), oligofructose, semisweet chocolate chunks (sugar, chocolate liquor, cocoa butter, soy lecithin, salt, vanilla), crisp rice (rice, sugar, salt, barley malt), flaxseed, sugar, corn syrup, fructose, partially hydrogenated palm kern oil*, glycerin, sunflower oil, natural and artificial flavor, molasses, cocoa (processed with alkali), water, buttermilk, cocoa, salt, milkfat, soy lecithin, hydrogenated palm oil*, sorbitan monostearate, polysorbate 60. That note is on the label. Besides the incredibly long list of ingredients, it is very disheartening that a product that boasts to be high in nutritional value (fiber & omega 3s) contains trans fat. Not only do they use it one time, but it’s in there three times! Product labels can be quite deceiving, before grabbing a new product just because it boasts something high in nutrition, make sure to do your homework! Read the nutrition facts label – in packaged foods like this make sure to look out for saturated & trans fat, sodium, fiber and sugar. Read the ingredients! The list should be short. You should be able to pronounce almost everything, and if you can’t look it up to see what it is! Do not buy anything with trans fat – partially hydrogenated oil. Watch out for MSG – monosodium glutamate. Be aware of added sugars, artificial sweeteners, and sugar alcohols. What is the product claiming? See how they substantiate their claim. You are already seeing a lot of products with added fiber and omega-3s. Before you buy into these claims, think about how you can get these sources naturally. My name is Eve and I'm a Registered Dietitian (RD) with a private practice. I have a passion for eating, staying healthy, and exercising. My goal is to empower others to live a healthy life too. I live in Manhattan with my husband Dan. Please email me: eve@nutritionbyeve.com if you have any questions!